Marine Chart of South Georgia Island. Print with original Albatross watercolour sketch in border (sample pictured). Signed and Numbered by the artist. 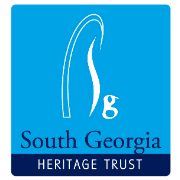 South Georgia Chart 2. 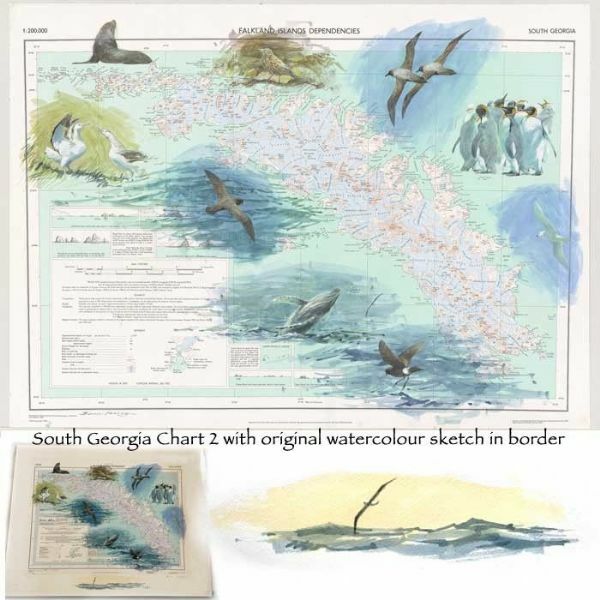 Print with original Albatross watercolour sketch in border (sample pictured). Painted by the artist Bruce Pearson.